She describes her own traumatic issues related to large debt and waiting until near financial ruin and desperation to attempt recovery. She clearly explains ways for individuals to relinquish debt by reevaluating their behavior with money and preparing a strategy for rebuilding finances. The author uses case studies to illustrate her points and includes questions for readers to ponder about their own financial situations. VERDICT McCall offers sound, practical advice for anyone interested in learning to maintain financial solvency and, especially, those needing to get out of debt and reclaim their financial lives. 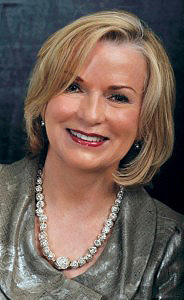 Karen McCall, founder of the Financial Recovery Institute, developed the Financial Recovery process during her 20 years of private practice as a financial counselor. 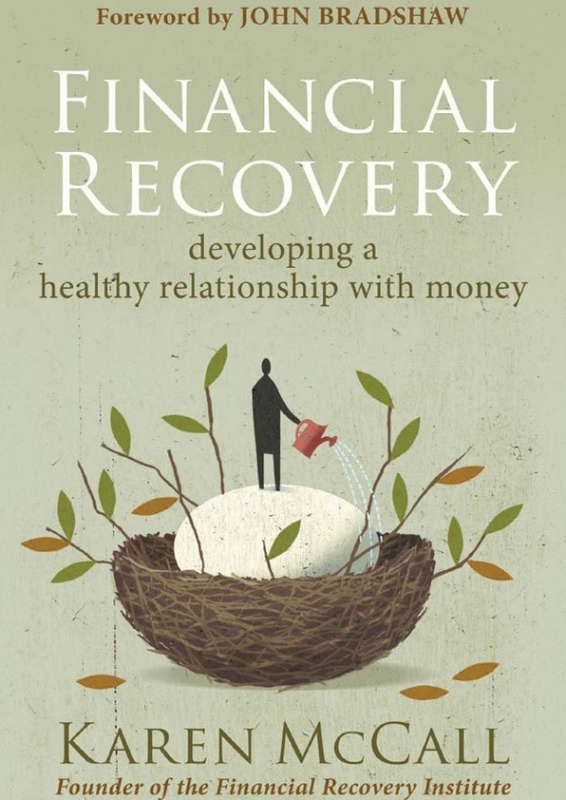 Since 1998, the Financial Recovery Institute has been a pioneer in the field of financial recovery, training professional counselors in a holistic approach to money management that is truly transformational. The Financial Recovery Institute teaches its counselors how to help clients identify, understand and eliminate self-defeating money patterns once and for all. It also provides specific money planning tools that empower people to create spending and savings plans that meet their unique needs and fully support their individual dreams and goals.